5. 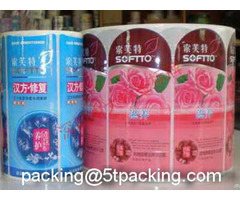 Fast quotation within one working day. 6. 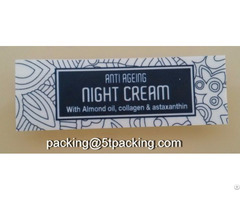 Fast delivery, the fastest is within 2 days. 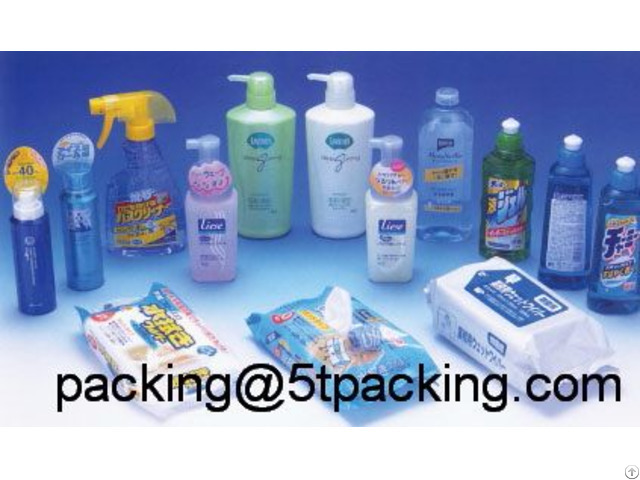 Posted By: 5T Packing Products Co.,LTD. 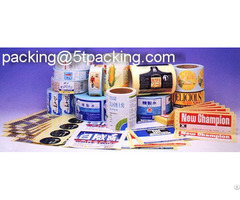 Business Description: Labels, Stickers, epoxy stickers, perfume labels, cosmetics labels, shrink labels, beverage bottle labels, waterproof labels, alcohol proof labels, reflective labels, electronics labels, packing tapes, hand tags etc.